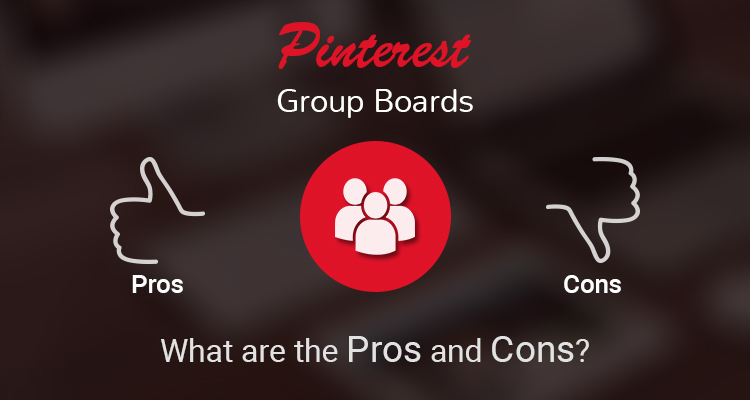 Pinterest Group Boards - What are the Pros and Cons? It generally doesn’t take a whole lot of time for new Pinterest users It generally doesn't take a whole lot of time for new Pinterest users to be invited to participate in a group board. One reason those invitations are so common is because it's quite easy to start this type of board. All it requires is for at least two people to pin on the same board. Because group boards are fairly popular among users, many businesses want to know if it's a good fit for their Pinterest strategy. The honest answer to that question is it depends. While it can work great for some businesses, for others it can quickly spiral into a burden that's far more of a hassle than an asset. And although there's no definitive list of industries that group boards are good for and the ones where it simply doesn't work, you should have a good idea of whether or not you want to try it out by the time we get to the end of our pros and cons list. The first strength of group boards is they're a place for friends to come together. This makes them very powerful for not only building communities, but building communities that are quite lively and tight. The next upside is group boards provide a place where you can get a lot of eyes on your product. Even if you don't start your own board, finding one where you can pin pictures of your product in a manner that doesn't come off as spammy can greatly increase the number of repins, likes and comments you receive. That in turn can result in actually selling more of your product. The other reason a group board does ultimately make sense for plenty of businesses is because it's a great way to help build a brand. 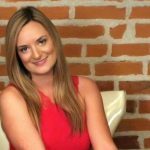 While you can technically accumulate a significant number of followers simply by keeping your profile active, due to the increased engagement that a group board generates, it can work very well as a marketing tool for your business Pinterest page. 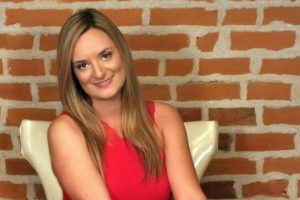 Now that we've covered what's appealing about group boards, let's touch on the aspects that may result in businesses ultimately deciding that they're not the right fit for what they want to accomplish through Pinterest. The first issue is if you start a board, there's a good chance you're going to have to deal with a significant amount of spam. Another issue with spam is while it makes sense to promote your product through group boards, you have to ensure that you don't cross the line and appear to be spamming yourself. The other potential issue for some businesses is while they can use other group boards to increase their visibility, other users may still not follow them. While that's not necessarily a negative, it's just worth noting that some businesses do get frustrated that the significant amount of time they spend on group boards doesn't translate into a major increase in followers. If you're not currently a member of a group board, find a relevant one to join and explore. And if you're already a member of one, find a great image to pin to it today.